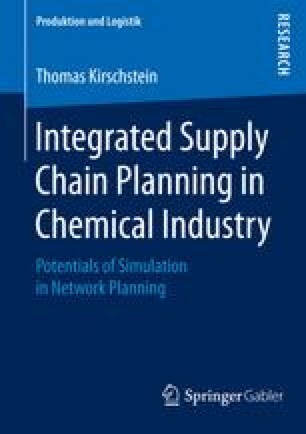 In the previous chapters isolated planning problems in chemical industry are described, reviewed and modelled. These approaches allow analysts to model typical chemical production processes and logistical planning problems in chemical production networks. Chemical production networks consist of many chemical plants clustered at chemical production sites. Such networks can be seen as an important part of chemical supply chains (SC).